Surfing, Kayaking, Tastings, Sightseeing….St Augustine has it all from water sports to tours of the Nation’s Oldest City. There are adventures to find or and history to discover. Make sure you check out St Augustine’s upcoming events while you are in town. There is always something going on in the city that is fun for the entire family. St Augustine Beach provides some of the best surfing in Florida and for all skill levels. 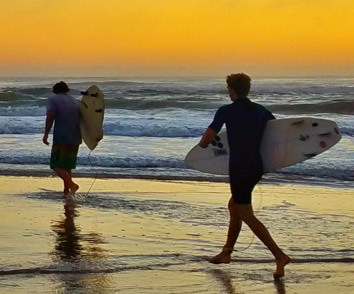 Our Outfitter can help you coordinate board rentals for the advanced surfer who just needs to grab a board to hang 10 or we can coordinate lessons for those who would like learn what is like to be starring in Endless Summer. For lessons contact Surf Station along with the St. Augustine Surf report. No waves, no problem. Paddleboarding is a great activity that allows you to enjoy the ocean no matter if there is a surf or not. 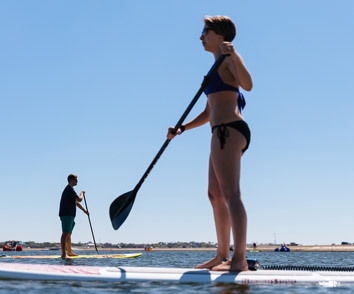 St Augustine offers paddleboard tours from the waterways to the ocean. 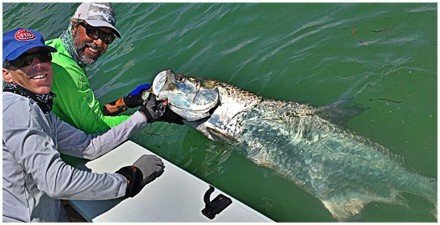 Ocean Extreme Sports in St Augustine is a great operator that provides tours of St. Augustine. Their ACA Certified Instructors/Tour guides make learning to paddleboard fun and easy. With a few simple tips, you will be gliding across the water ways of St. Augustine. 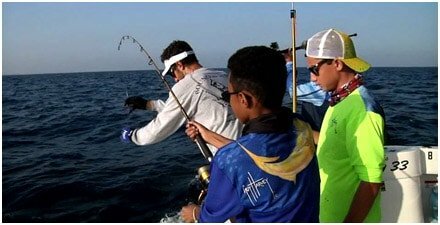 Visit Ocean Extreme Sports for their next excursion or tour. 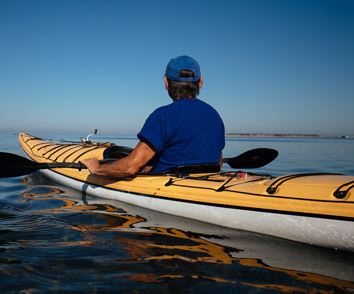 Kayak Tour are a fantastic way to explore the waterways of St. Augustine. If you want to explore the salt marsh habitat, tour with views of the historic downtown, join a fishing excursion, or view the wildlife for shorebirds and dolphins playing in the estuary waters. St. Augustine Distillery is a locally owned and operated, artisanal spirits distillery in historic, downtown St. Augustine. Located within a beautifully restored ice plant from the turn -of the -century, their mission is simple: Educate and inspire its guests about their handcrafted, award -winning rum, bourbon whiskey, gin, and vodka. St. Augustine Distillery offers free tours and tastings seven days a week. St. Augustine has many guided ghost tours as the nation’s oldest city. It is full of history and stories of ghostly encounters. Historians can also get a lesson of what life was like in St Augustine through the tour guides story telling. Visitors looking for something different to do will enjoy the paranormal tours and the interesting facts about the nation’s oldest city! St Augustine is a culinary destination for foodie enthusiasts where they can fine delicious culinary dishes and bites or hand craft cocktails. Join up on a pub crawl or tasting tour. 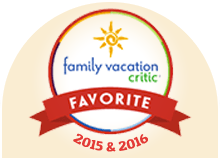 This is a great way to experience the history and culture of St. Augustine. For those staying at the resort stop by the Outfitter to get you on the right tour for you! St. Augustine City Walks Food & Wine Tours offers a free Pet Walk Pup Crawl on the second Saturday of the month through November. Participants and their pets can enjoy strolling through the charming streets of downtown St. Augustine while learning about the history of the nation’s oldest city. This one -hour guided walking tour covers several square blocks of the downtown plaza area. All pets must be on leashes and all city ordinances are followed. Why leave your best friend at home or at the hotel, when they enjoy a walk as much as (maybe more than) you do? Enjoy an easy -to -use audio guide for visitors who are planning a more relaxed stay in St. Augustine. The self-guided tours maintain an informative backdrop of St. Augustine’s rich history. Visitors can operate at their own leisure without feeling overwhelmed. After purchasing an audio player, visitors can revisit the experience whenever they want. A map of St. Augustine’s historic district is provided to anyone who purchases the audio player. Special points of interest are spread across the downtown area. Famous landmarks such as Flagler College, the Government House, and the Lightner Museum are just a few of the stops on the tour. Visitors can now enjoy a greater sense of immersion as they stop by famous locations like the Castillo de San Marco and hear the cannon fire in the background while listening to stories and facts. Old Town Trolley Tours offers visitors a fully narrated tour of St. Augustine with 23 stops along the way. Tickets are good for one day of sightseeing, and a ticket for a second consecutive day may be purchased for $5. The tour provides an excellent overview of St. Augustine with free parking available at the Old Town Trolley Welcome Centers. One full loop of the tour takes about an hour and a half to complete, and trolleys come along to each stop spaced about twenty minutes apart. Grab the family and go sightseeing in the city. There are countless attractions and activities such as pirate-themed museum, the nation’s oldest masonry fort, the old jail, zoological parks and archaeological sites, and a host of fascinating historic sites, there’s always something fun to do. Kids will love the boat rides, the train and trolley tours, the cannon firings, and the unique opportunity to get up close and personal with a dolphin at Marine Land. Just stop by our Outfitter before heading out and let them help coordinate fun for the entire family while you are visiting beautiful St Augustine.